I got lucky. Because I was a DJ on KFSR for much of the 1980s, wrote for various local zines, and eventually taught myself how to play the drums, I got to be part of Fresno’s music scene for about a decade. Figure 1984, when bands started giving me tapes to play on the air through 1994, when I moved away. I don’t know how many local bands I saw during that period, but despite being able to walk into the Wild Blue any early 1990s night that Don was on the door and watch whoever was playing, I still don’t think I saw everybody. 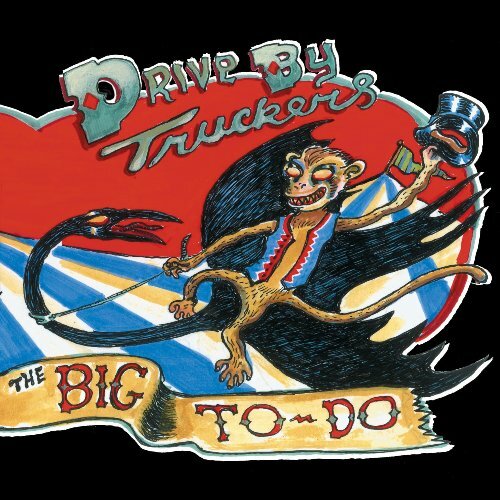 The Drive-by Truckers capped their near-perfect post-millennial run with 2010’s The Big To-Do, which was one of my favorite albums in my favorite year for music since the century turned. Apparently one of the last tracks written for it, Mike Cooley’s “Birthday Boy” is yet another in his long list of character studies. That’s what “That Man I Shot” is getting at. 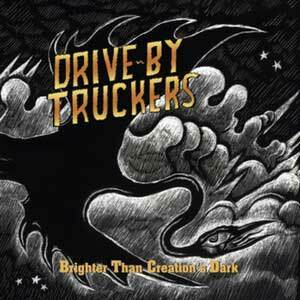 Despite the loss of Jason Isbell, the Drive-by Truckers kept rolling along, and their 2008 album, Brighter Than Creation’s Dark was a definite rebound, despite being their most stripped-down album since Pizza Deliverance. So naturally, my favorite song on the whole record — Patterson Hood’s “The Righteous Path” — was the most rockingest. But I swear it’s because it’s got my favorite lyric. 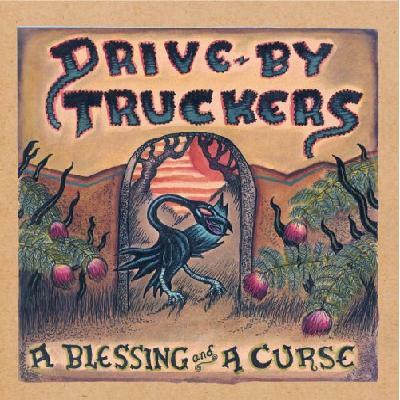 The first Drive-by Truckers album of the 2000s to not have The South as the focal point, A Blessing and a Curse has always been — somewhat unfairly — slagged for feeling somewhat half-baked compared to the rest of their stellar catalog.